Looking for work but worried your criminal record will hold you back? Have no fear. 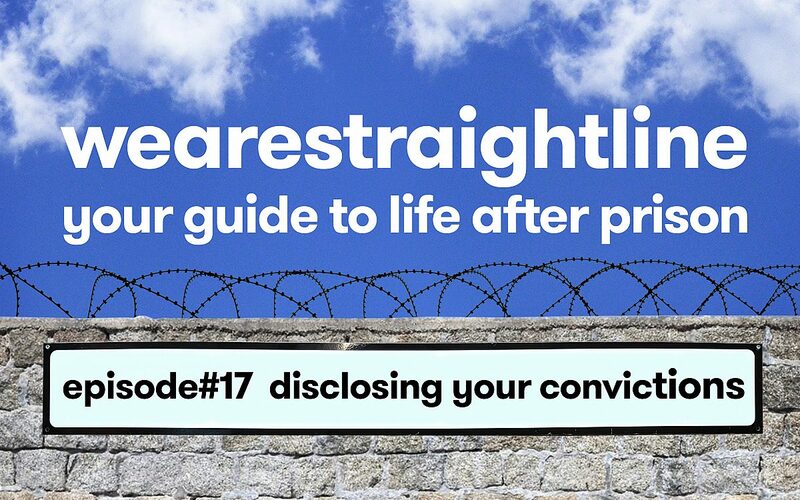 Click the link for great tips from recruitment charity Working Chance, advice charity Unlock and recruitment agency for people with convictions Offploy!